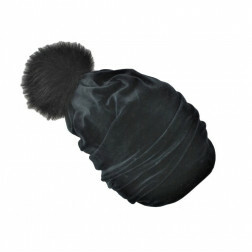 -pompom is made of real fur, so the color and texture of the pompom in picture and reality may differ. 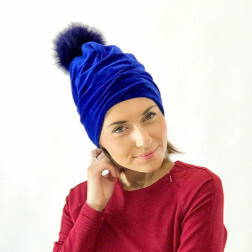 ATTENTION due to the fabric characteristic beanie sizes fits smaller than other BUBOO beanies. 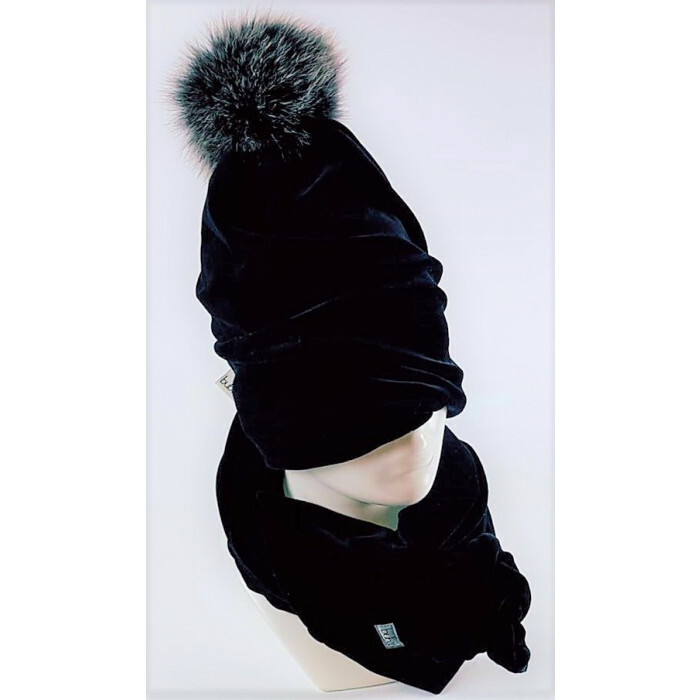 *the color and texture of the pompom in picture and reality may differ.